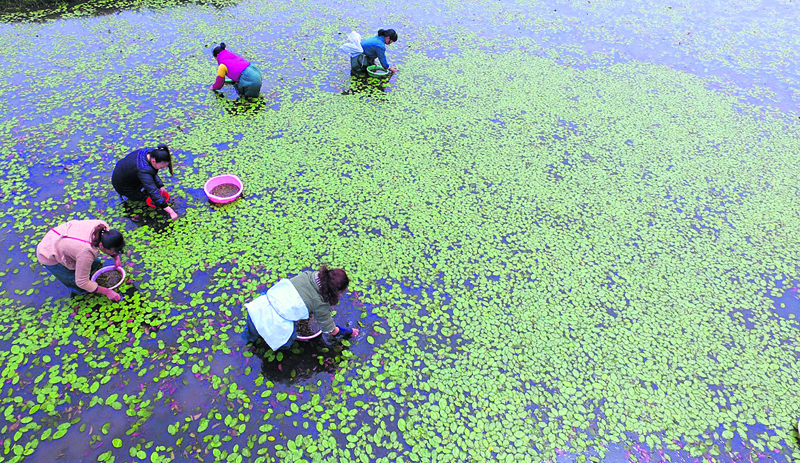 Yang Shunpi/Xinhua/Rss Villagers collect water shield leaves, a kind of water vegetable, at a base in Lichuan, central China’s Hubei Province, on Wednesday. 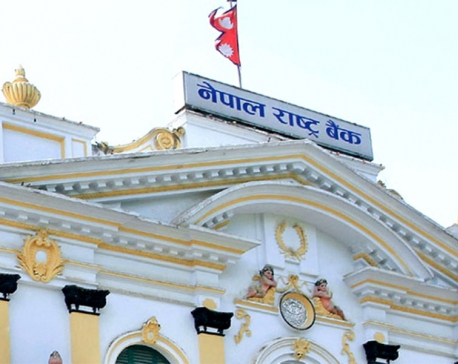 KATHMANDU, May 11: Nepal Rastra Bank (NRB) destroyed damaged banknotes worth Rs 26.28 billion in the last fiscal year 2015/16. The central bank burnt 201.32 million units of worn out and torn banknotes that are unfit for circulation in the last fiscal year, according to the annual report of the NRB for Fiscal Year 2015/16. Bhuban Kadel, an executive director of the NRB, told Republica that burning banknotes unfit for circulation is a regular function of the central bank as part of currency management. 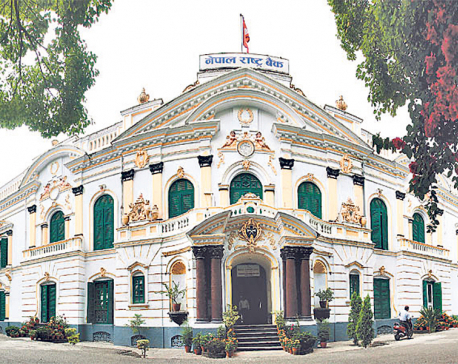 “We have been burning cash almost daily to manage the banknote waste after collecting it from public and market through bank and financial institutions,” Kadel, who is the chief of the Currency Management Department of the central bank, told Republica. Like the central bank of other countries, the NRB also destroys damaged and mutilated (partially burnt, cut, decomposed) cash unfit for circulation on a regular basis and replace them with crisp banknotes. NRB officials, however, say that the volume of banknotes disposal in other countries is going down in recent years as they embrace cash-less markets while the NRB still has to deal with a mountain of damaged and unfit notes. According to Kadel, the Kathmandu-based Currency Management Department alone burns nearly 300 bundles of banknotes in a day except Friday, while seven offices of the NRB outside the capital city also destroy around 200 bundles on a daily basis. The central bank has destroyed damaged banknotes worth Rs 335.65 billion since it started destroying notes unfit for circulation. However, getting rid of banknotes unfit for the circulation is a costly affair as the central bank has to print new banknotes to replace them. The central bank had printed 1,000-denominated banknote at per unit cost of Rs 3.92 in fiscal year 2013/14. It costs the NRB nearly Rs 402 million to print banknotes to replace the notes that it destroyed in the last fiscal year alone, shows the back-of-the-envelope calculation that a central bank official provided to Republica based on per unit average cost of a banknote at Rs 2. According to the central bank, it destroyed 40 million units of Rs 5-denominated banknotes, 39 million units of Rs 10-denominated banknotes and 29 million units of Rs 20 denomination. Similarly, it burned 12.8 million units of 500 denomination and 1.3 million units of notes of Rs 1,000 denomination in the last fiscal year. NRB officials say that they have been encouraging public to handle banknotes with utmost care as part of its effort to increase the life of banknotes in circulation and reduce the burden of currency waste management. It also urges public not to fold and stitch notes, and write on them or put color on them.